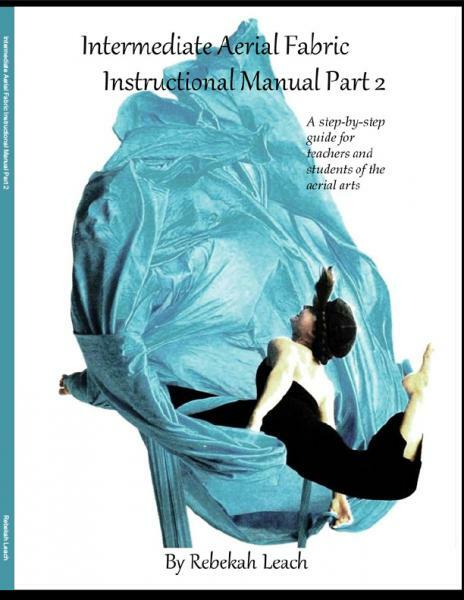 FULL COLOR MANUAL. 8.5'' x 11'' book. 163 pages. Edited by Julianna Hane. NOW ACCEPTING PRE-ORDERS. 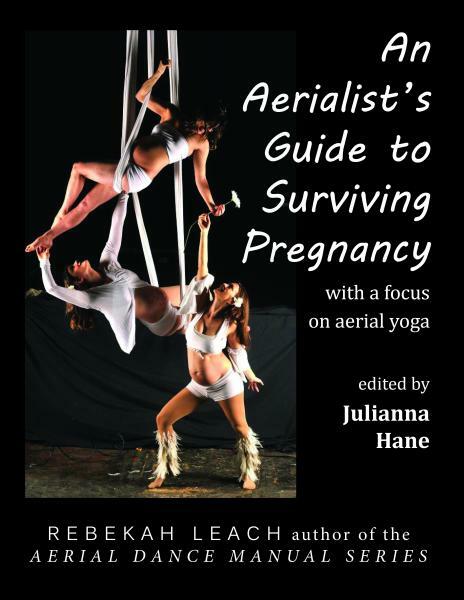 BOOK WILL ARRIVE IN THE SPRING 2019. Welcome to the 10th Anniversary Edition where absolutely everything has changed except the author! 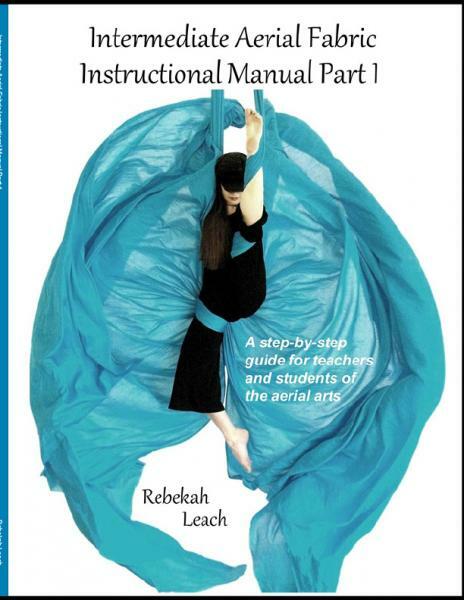 The title has been updated to reflect the fact that more people are referring to fabric as "silks" these days, and to be consistent with the other line-up in the Aerial Dance Manual Series, this is simply "Volume 1" instead of "Beginning," although the content is still at a beginning level. This manual used to contain just over 250 pictures in 99 pages. Now it contains over 780 pictures in 165 pages. It's dense and it's thorough. 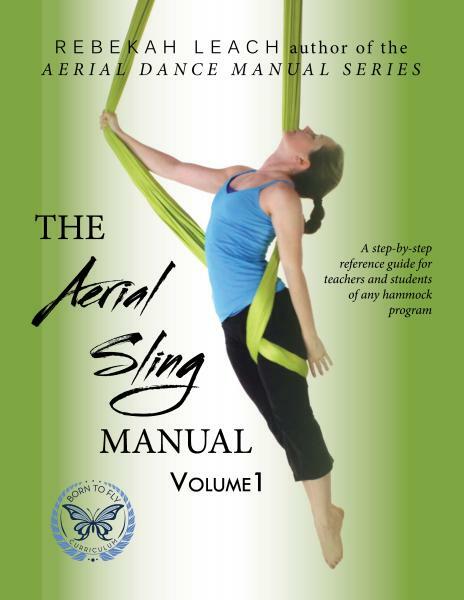 This book contains everything that a beginning student will cover in their first course on aerial silks (which typically is about one year in length). 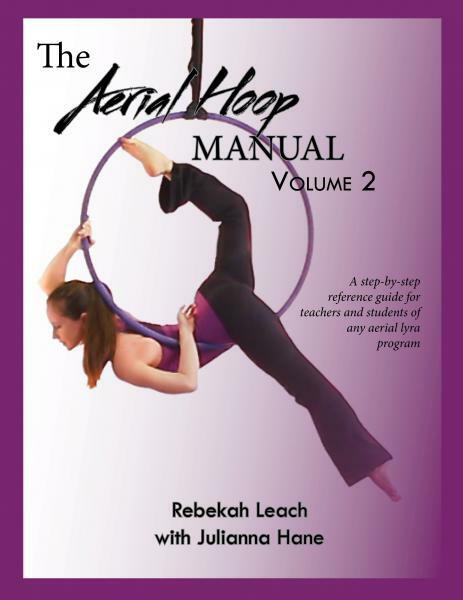 It includes but is not limited to injury prevention exercises, grounded conditioning, aerial conditioning drills, and step-by-step instruction of all the skills, with proper prerequisites and progression planning all in one book! 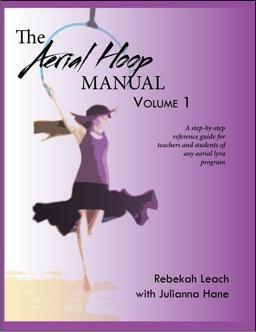 This manual is perfect for teachers and students alike. 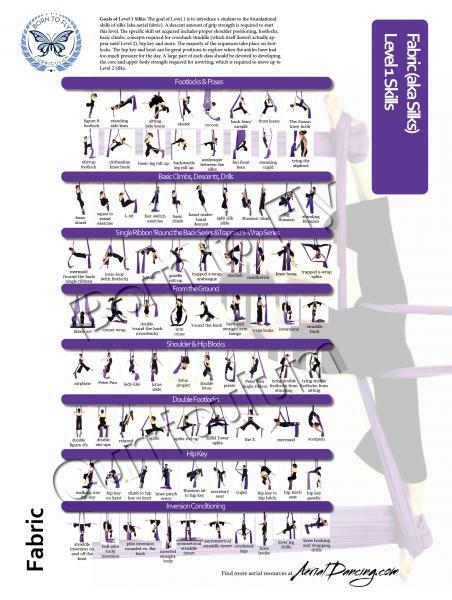 Focusing on injury prevention, there has been a new section added on how to take care of the grip and shoulders. It's important to self-massage the tissue, stretch your shoulders as well as your wrists, and even stretch your nerves to care for your growing aerial physique! 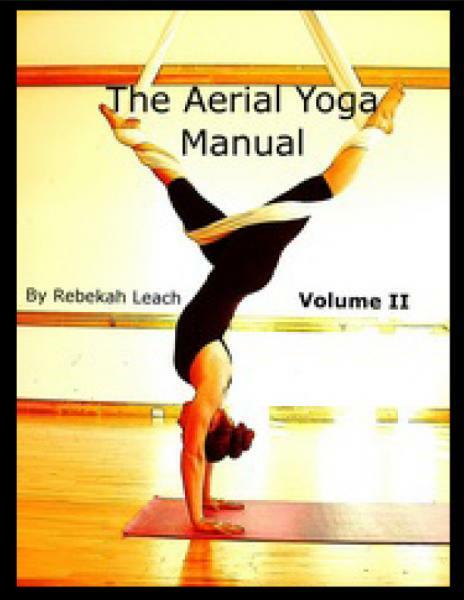 Don't miss this section and continue doing aerial in a healthy manner your whole life. 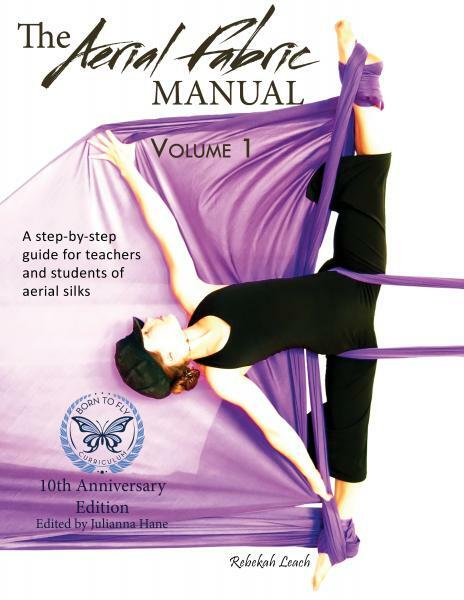 More coverage is given to spotting techniques, continuing to be the best companion for silks teachers everywhere. 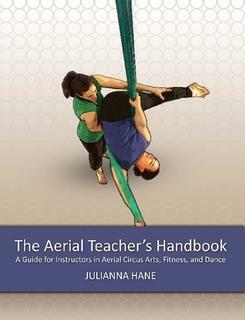 This book is required if you are undergoing the Born to Fly Silks Teacher certification. 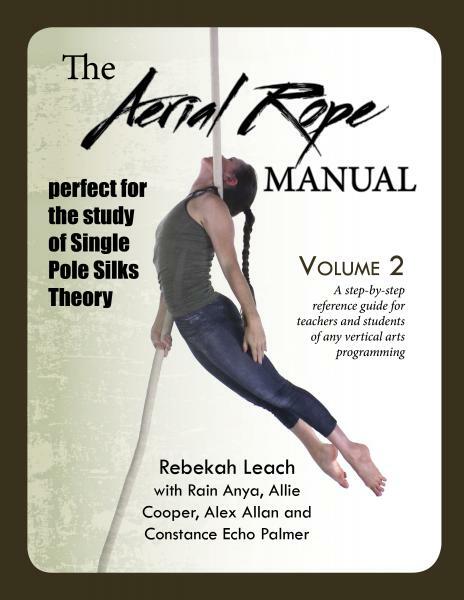 Refresh, review or add on to your skills with the aid of this book. 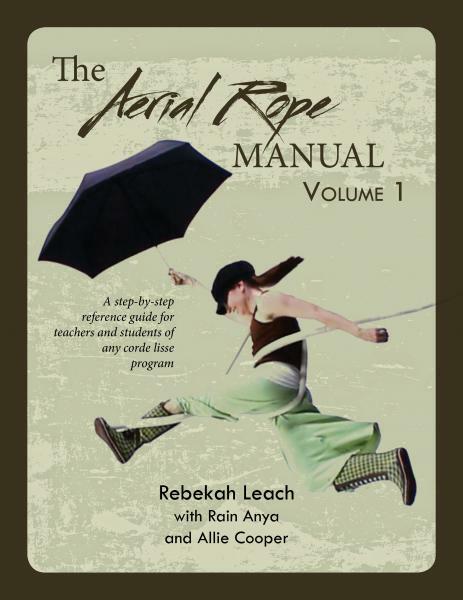 This manual ships in 5-10 business days through the USPS to anywhere in the United States. 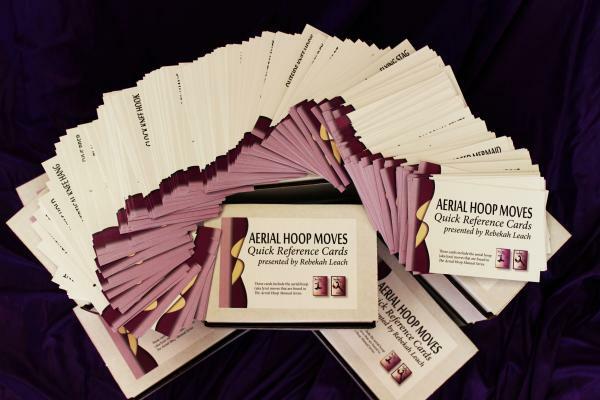 If you would like a faster shipping method, please contact us to place your order.